Build your imagination with LEGO. Limitless possibilities with sets, figures, and blocks. Find sets from your children's favourite movies, television shows, video games, book franchises and more! 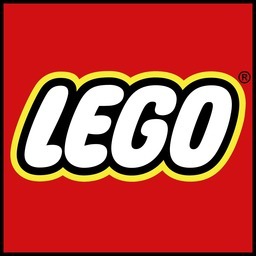 Shop LEGO today at Pointe Claire, Quebec's premier shopping destination, CF Fairview Pointe Claire.